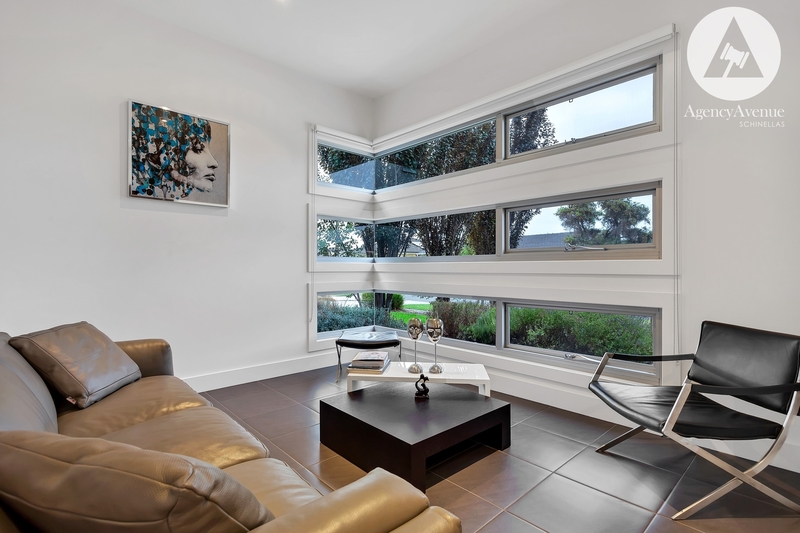 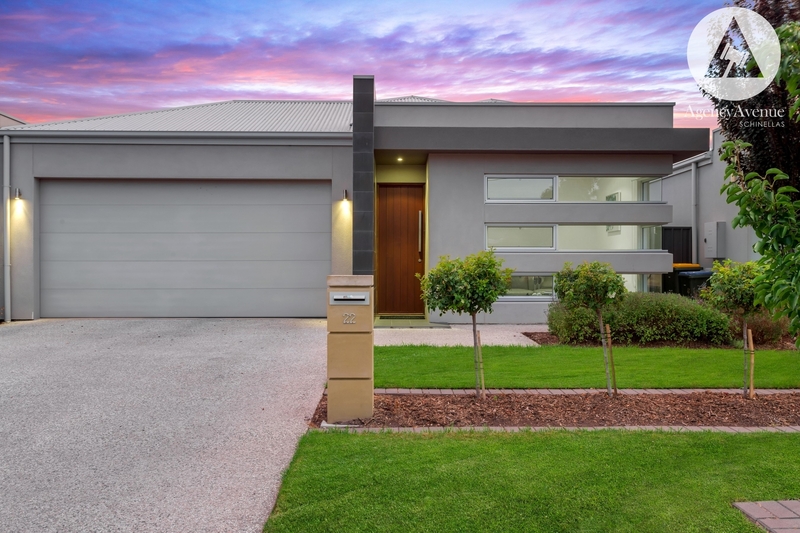 Architecturally inspired, this 2012 built torrens title home is an excellent example of up-scale contemporary living in a winning beachside locale. 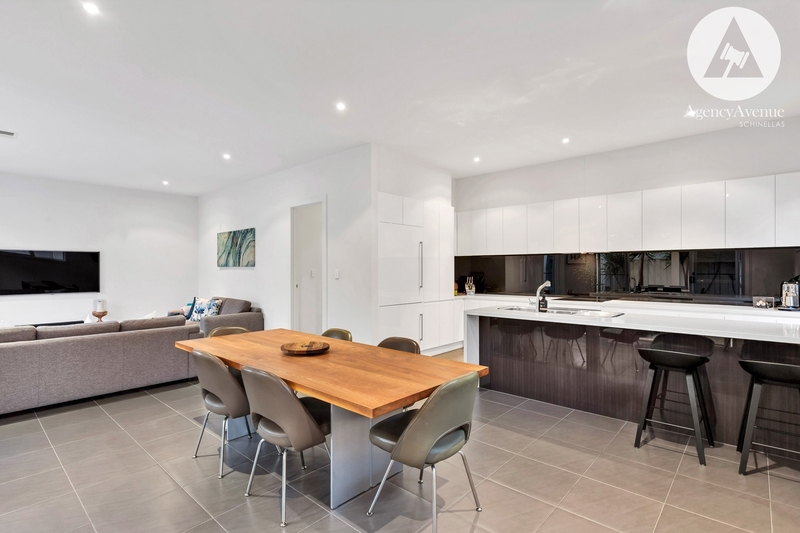 Custom built by highly credited 'iForm Built', this imposing residence oozes style and flair with an array of gorgeous designer features and high calibre fixtures and fittings throughout. 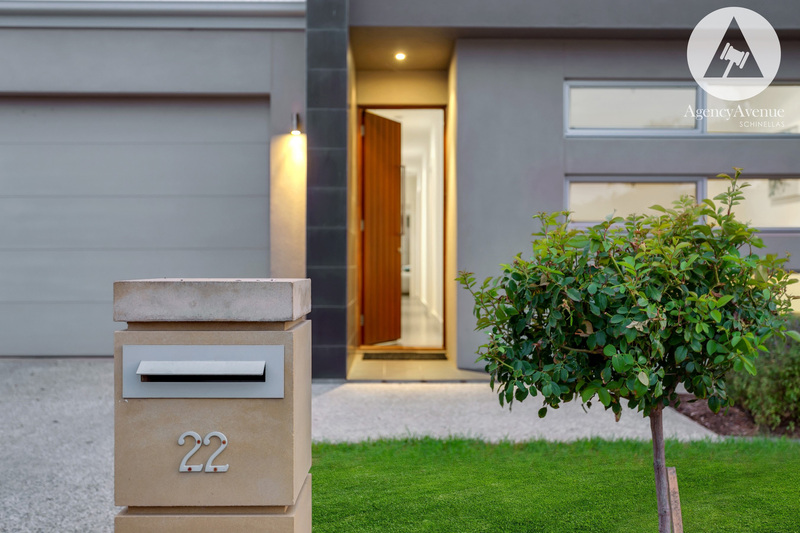 Greeted by an attractive design with clean modern lines, the bold timber door opens up to a warm and inviting entrance and wide tiled hallway. 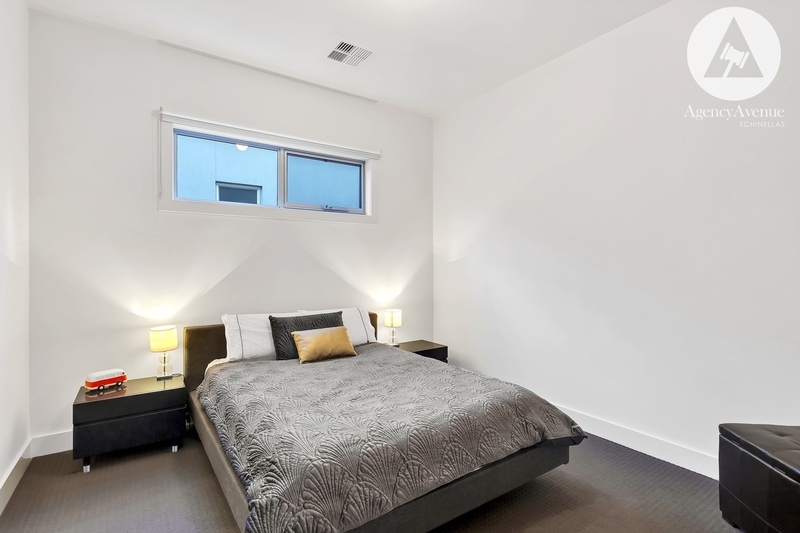 Tall 3 metre ceilings provide a sense of space and sophistication throughout and provide a tasteful hint of the quality to be appreciated. 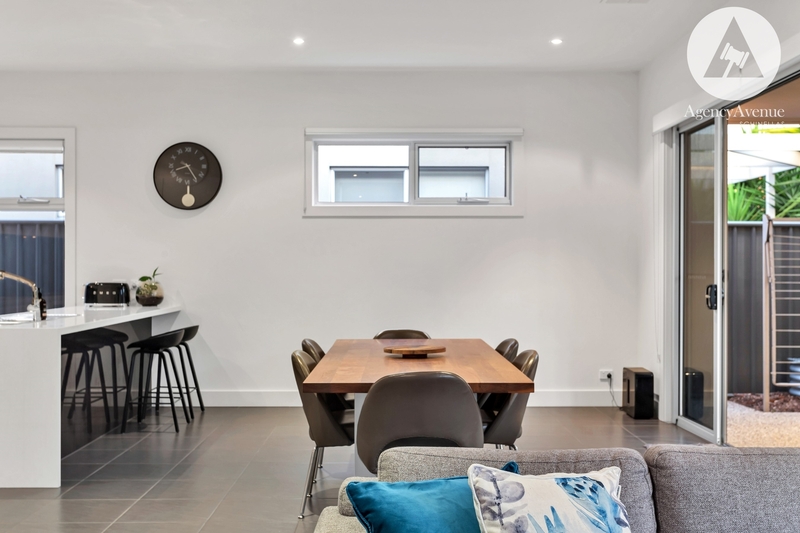 Flawless crisp interiors lead to the generous open plan living and dining area showcasing a contemporary fusion of light and space. 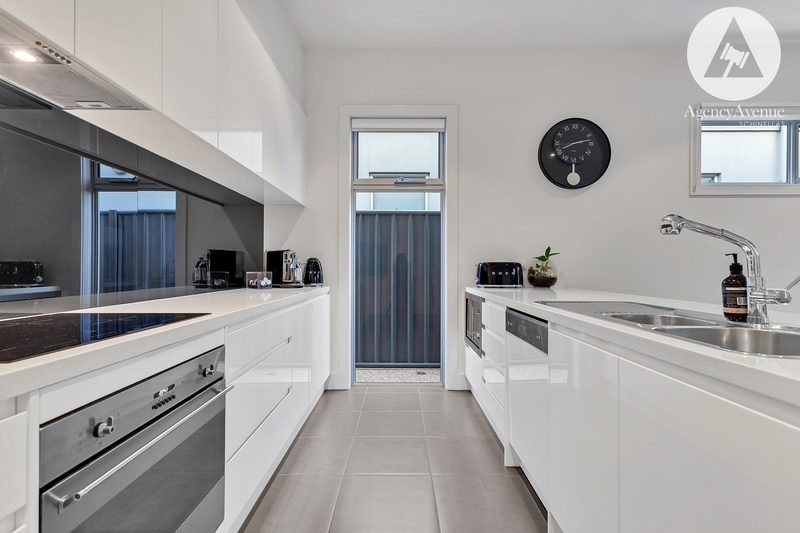 The extensive 2-pac gourmet kitchen is quickly recognised as the heart of the home with high end features including; stainless steel SMEG appliances, SMEG induction range hood & cook top, 40mm caesarstone benchtops, integrated appliances and sparkling granite splash back. 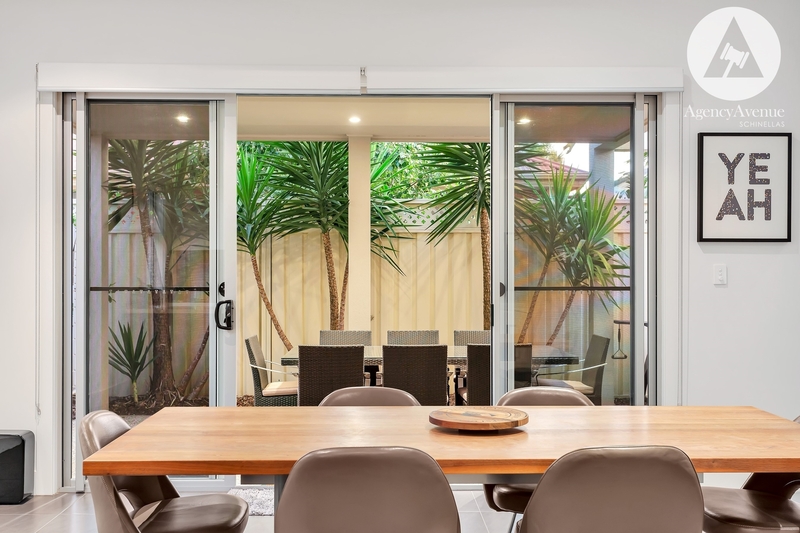 Sleek glass panelling and large sliding doors provide dual access out to the extensive undercover entertaining area and raked alfresco. 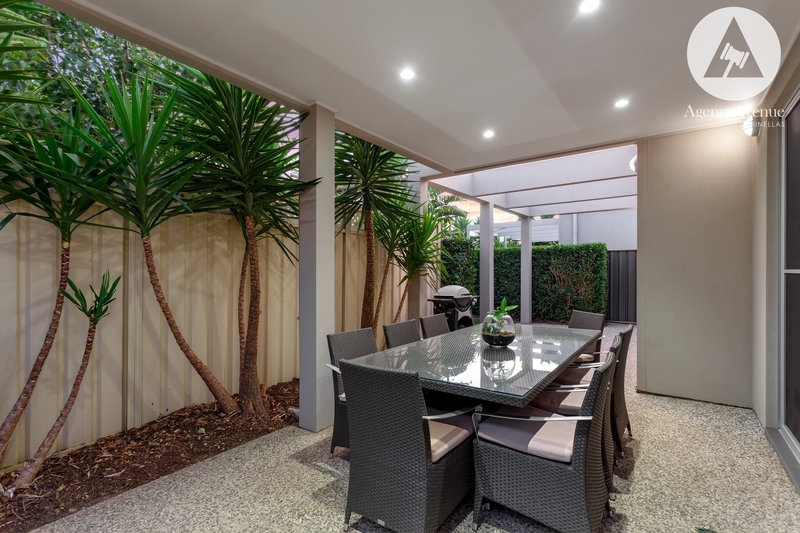 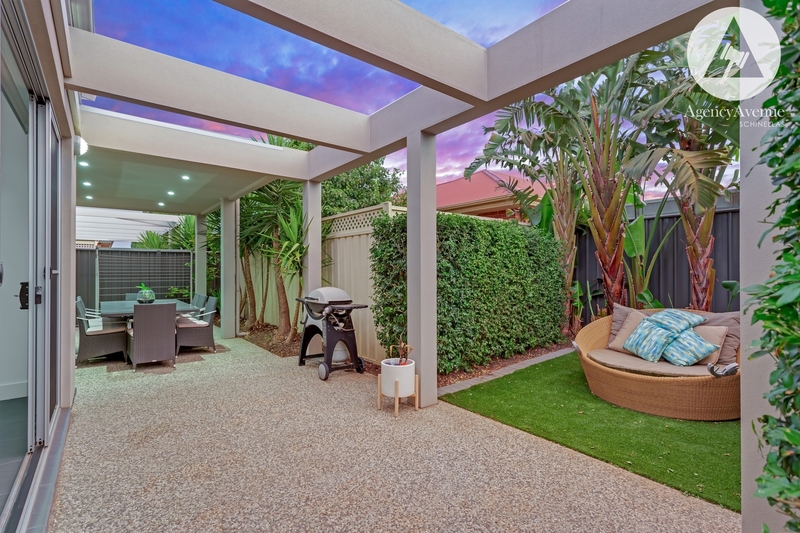 The meticulously maintained garden area offers a private and peaceful courtyard finished with artificial lawn, landscaped grounds and modern exposed aggregate concrete. 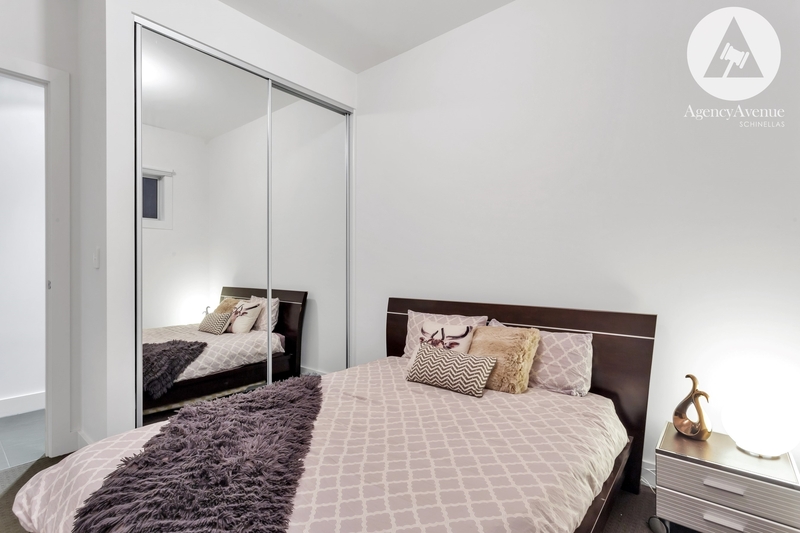 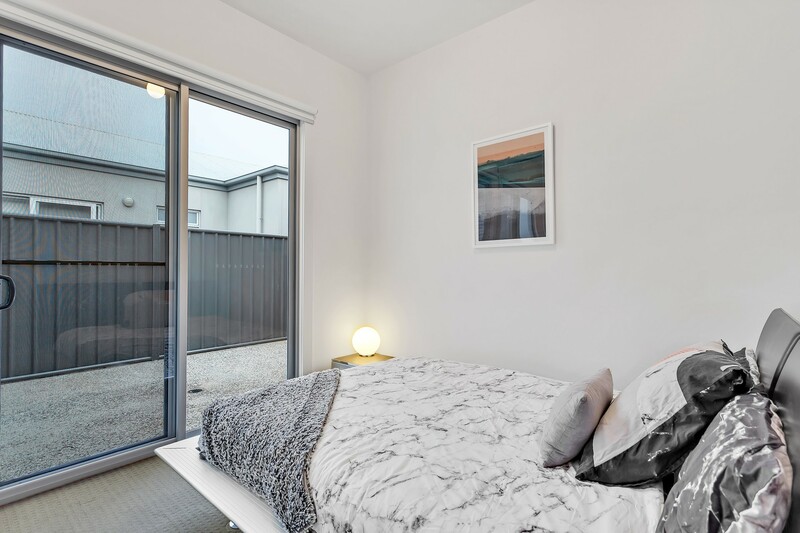 Generous accommodation is provided with 3 substantial bedrooms all featuring quality carpet and mirrored built-in robes, spacious master with ensuite and walk-in-robe. 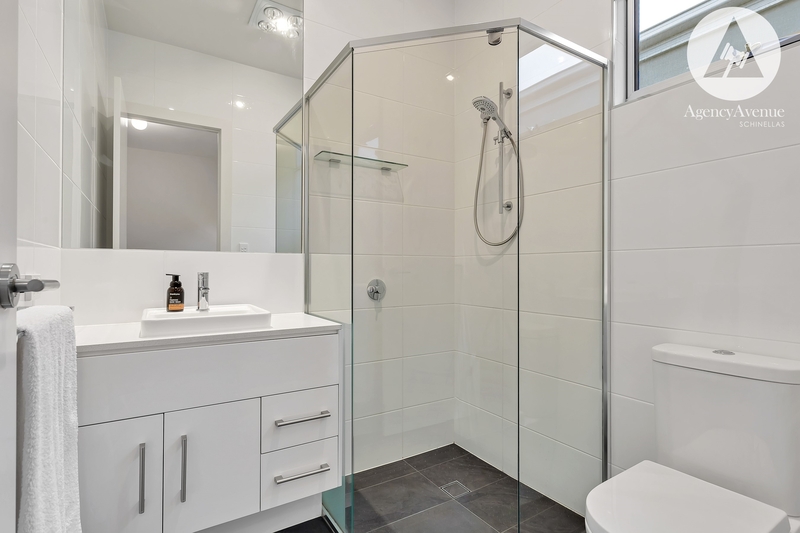 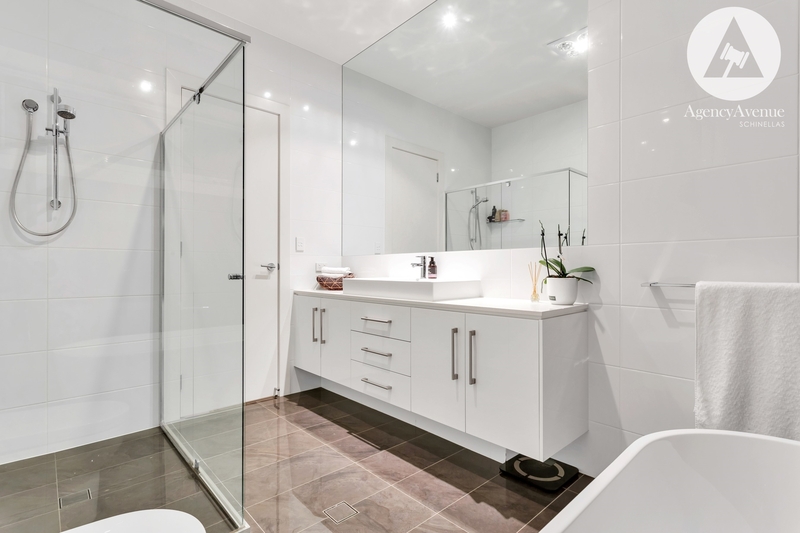 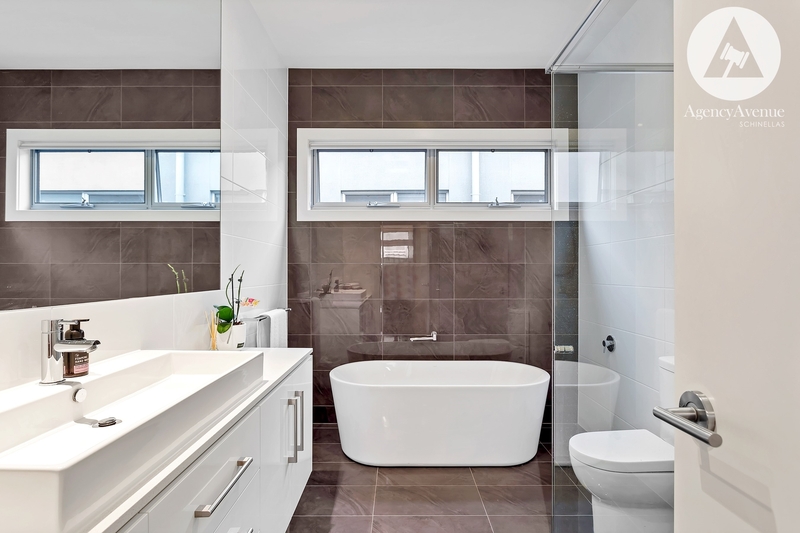 The designer bathroom is well contrasted glistening in floor to ceiling porcelain tiles featuring large vanity with stone top, chrome fittings, luxurious free standing bath and frameless shower recess. 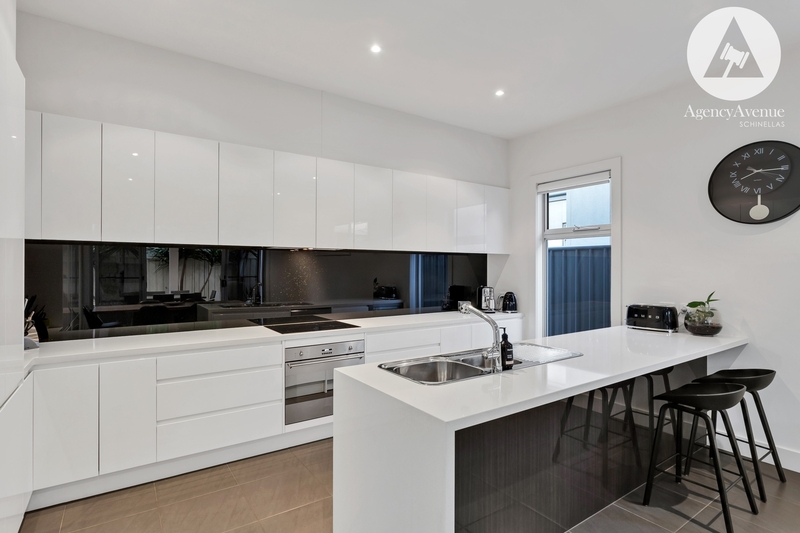 Families will love the second living area on offer. 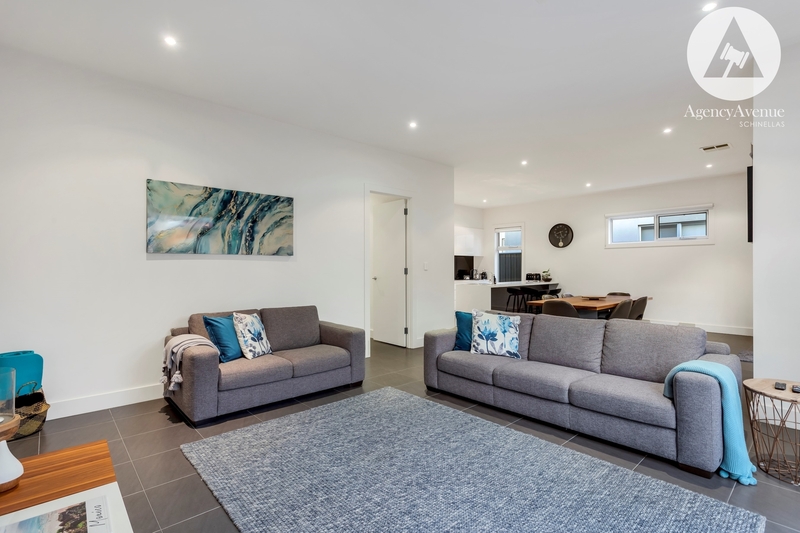 Inclusive of all the luxuries and modern conveniences one would expect, including alarm system, ducted reverse-cycle air-conditioning, double garage with drive through access, roller blinds and an abundance of storage space. 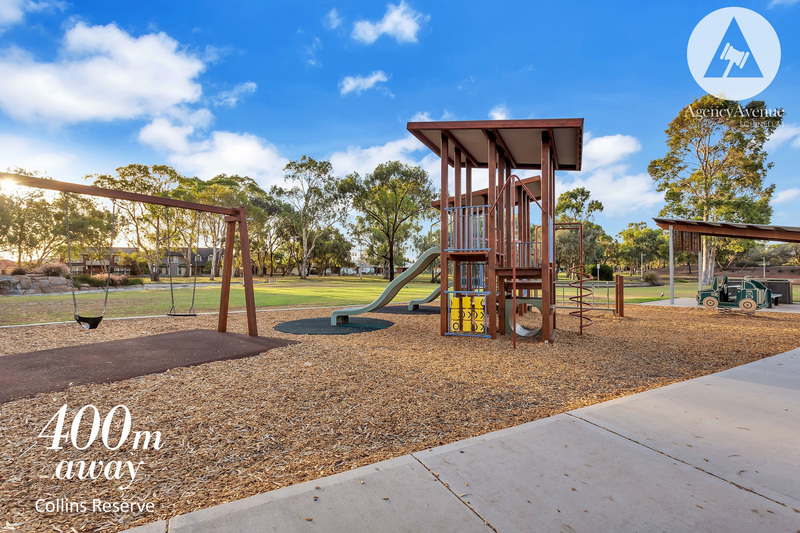 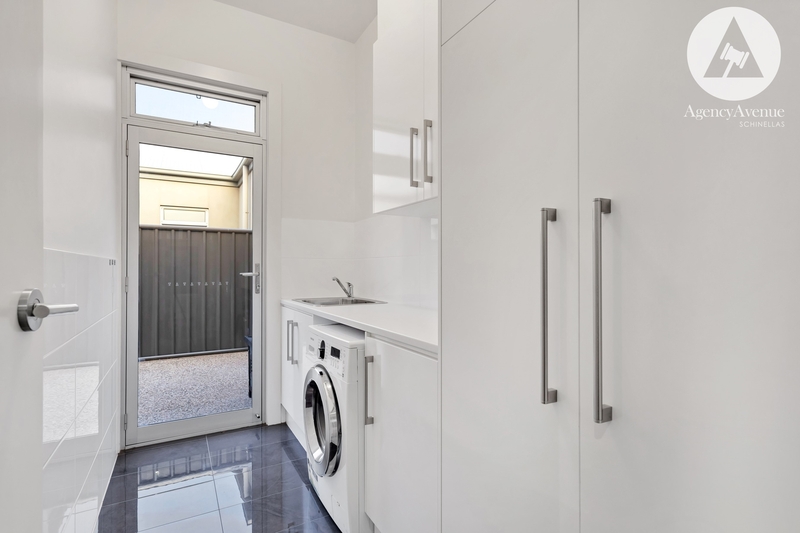 Located only walking distance to Fulham Gardens Shopping Centre and only moments to established Collins Reserve. 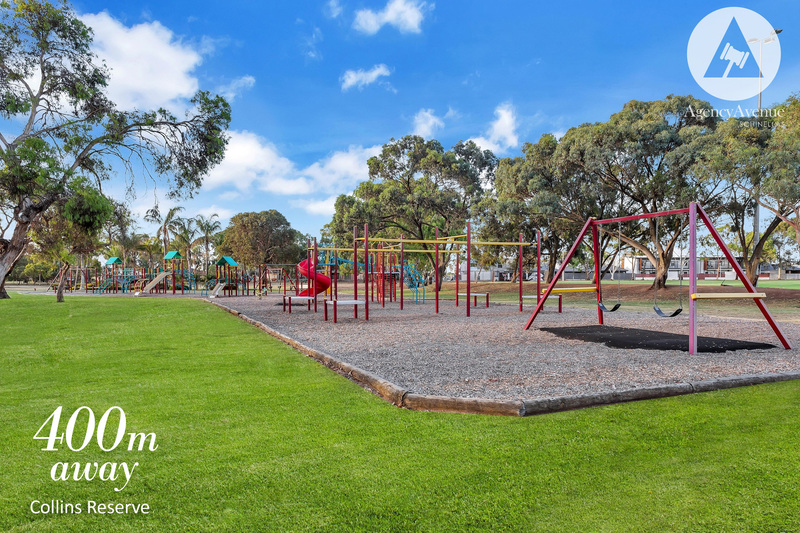 Only a short drive to the Beach, 15 minutes from the CBD and 5 minutes to Henley Beach Square. 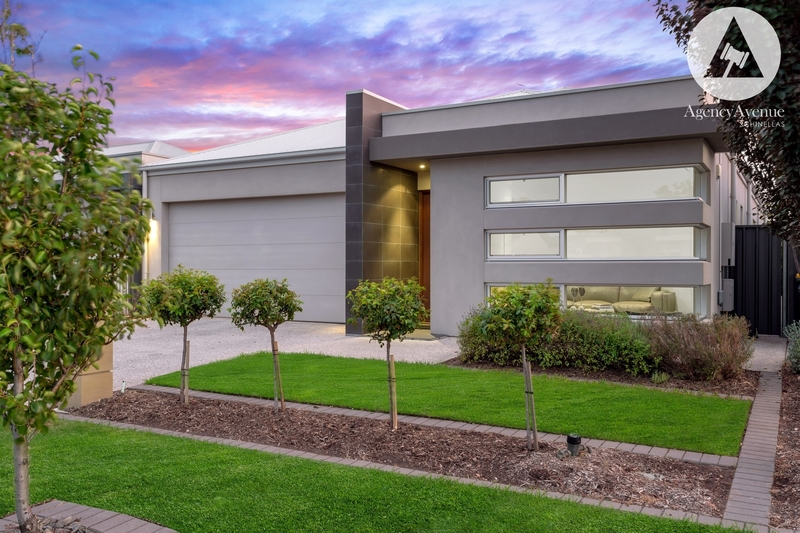 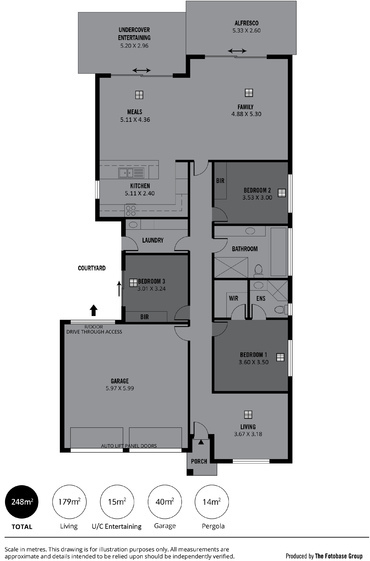 A luxury offering ready to spoil any growing family, professional couple or astute investor.